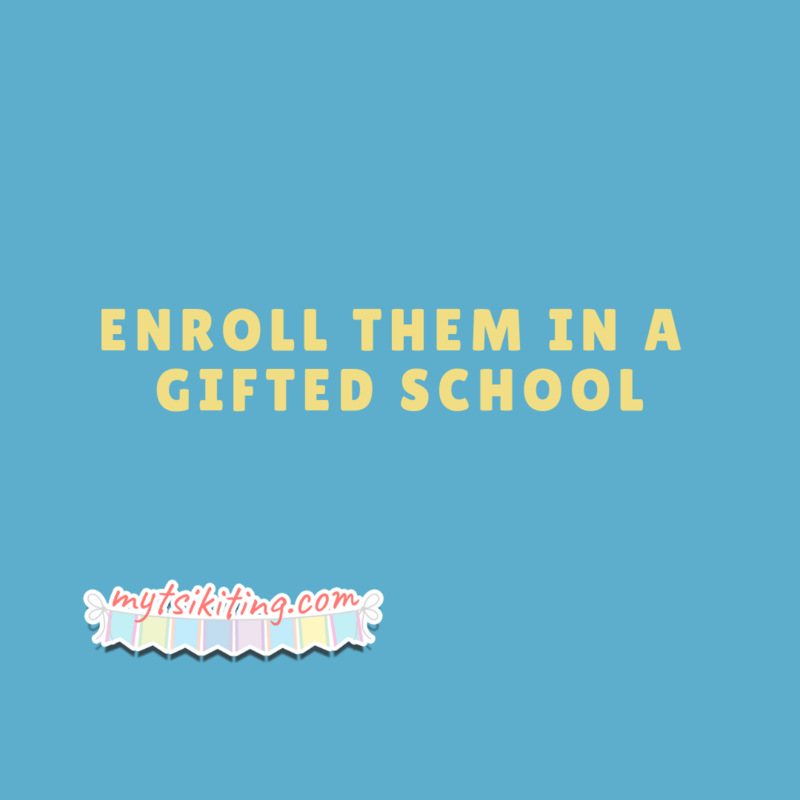 How do you know if your child is gifted? 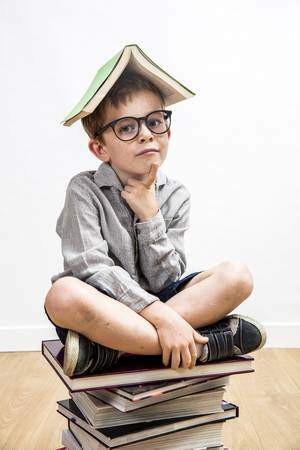 Actually, there are numerous things to do to prove that your kid is advanced: first, you can go to a gifted child assessment school like Headway to completely understand your little one’s language and motor skills. Monitoring their cognitive development and being keen on their actions can also help you identify your child’s real position. The gifted school and your pediatrician should know your child’s milestones to be able to provide the right treatment. Thus, it is essential to watch out and list down all of your kid’s achievements that are related to his physical, cognitive, social, and communication skills. Monitor your kid’s behavior every day. Does he learn new words? Does he learn how to paint or can answer advanced math questions? By observing your kid frequently, you can determine if there’s any development. It is essential for gifted children to study as soon as possible as their brains need to be enhanced and sufficed with information. One thing about gifted kids is they are intense and obsessively interested in the arcane subject, too. With that, they need to seek out be with groups that share the same interests.